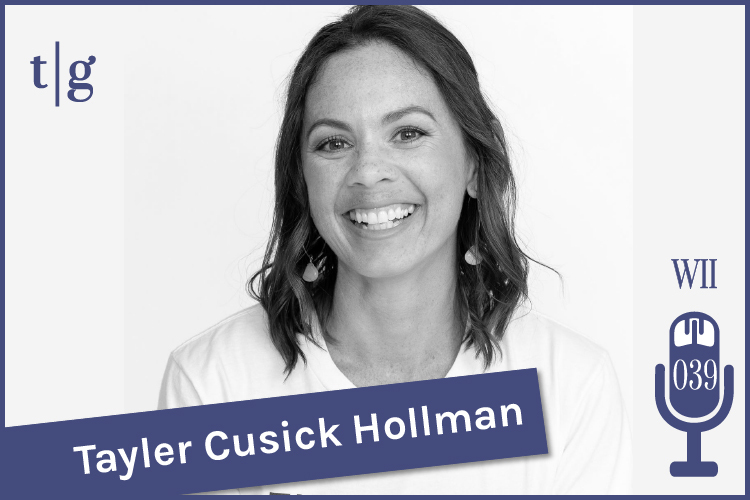 Tayler Cusick Hollman is the owner of TAYLRD Media + Designs, a San Diego-based marketing consultancy that specializes in working with wedding industry professionals. She’s also a cofounder of Sourced Co., a company that offers stylized stock photography curated especially for creatives and wedding professionals. Previously, Tayler served as the Editor in Chief of Aisle Planner, and she’s helped numerous wedding industry clients take their businesses to the next level. 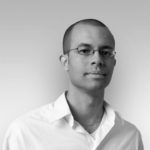 In this interview, Tayler shares five simple steps for creating an effective marketing plan. She also shares details about Sourced Co. and explains how it can help you better market your business. To listen to this value-packed interview, press the play button below. Or better yet, subscribe to our podcast in iTunes to learn more about how you can grow your wedding business. Thank you, Tayler, for taking the time to share your expertise with us and for being a part of the Timeline Genius community!